How Does Hydrojetting Help My Pipes? Hydrojetting is one of the best solutions for the problem of recurring clogged drains. Clogged drains should be attended to immediately because they can cause a whole slew of more serious issues, such as contaminating your water supply, if left alone. 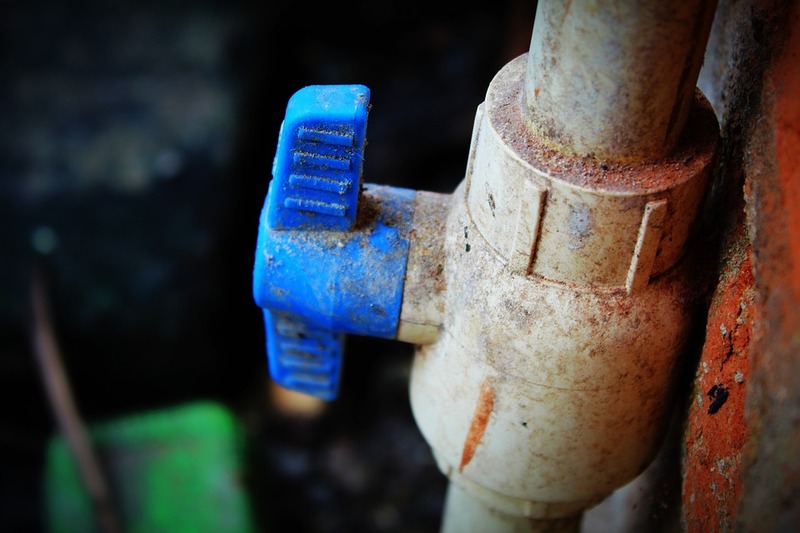 If you’re a homeowner with a little bit of time and know-how, you can probably fix small-scale clogs yourself; however, if the problem looks more serious, you should call in a professional plumber to address it. Thankfully, most clogged pipes are easily corrected by an experienced plumber. Hydrojetting is the most common method plumbers uses to unclog problematic blockages. This process uses a high-pressure water flow to scour the interior surfaces of the pipes in order to remove grease, buildup, and other debris that has collected inside the pipe’s wall over the years. It is similar to rodding except that it uses high pressured water instead of a tool to clean out the buildup. Hydrojetting also provides a more comprehensive cleanup of the clogged pipes than rodding because it scrubs every surface of the pipe. To unclog a drain using hydrojetting, the plumber will connect a hose to the cleanout, which is the plumbing area that allows access to the pipes. The hose is then hooked up to a water tank that pressurizes the water before it is blasted out of the machine. This hose has to be premium quality in order to withstand the pressure of the water that will be pushed into the pipes. A trained plumber has the expertise and knowledge about the correct water pressure that will be delivered into the clog. The plumber must also take into consideration the condition of the pipe because putting too much pressure on the pipes could result in their bursting. Once the water is forced up through the pipes, the rest of the unclogging action is left to the laws of gravity. Dirty water and loose debris particles travel downstream from a higher elevation to a lower one. The water from the hydrojet will break up the debris, and gravity will help pull the particles downward to unclog the pipes. Make sure to do your homework when selecting the correct plumber to help you with more advanced clogs. They will know how to assess the condition of your pipes prior to proceeding with hydrojetting. With their experienced eye, they can check for damage to your pipes caused by tree roots or mineral deposits. For the safety of your pipes, your house, and your pocketbook, be sure to call a qualified plumber if your clogs are serious and persistent.